Kristin Cavallari tells that husband, Jay Cuttler tilts to a more stricter side when it comes to parenting. Some parents are strict while some are inclined to a more laid- back approach to parenting. With that being said one parent is generally more strict than the other in most of the families. 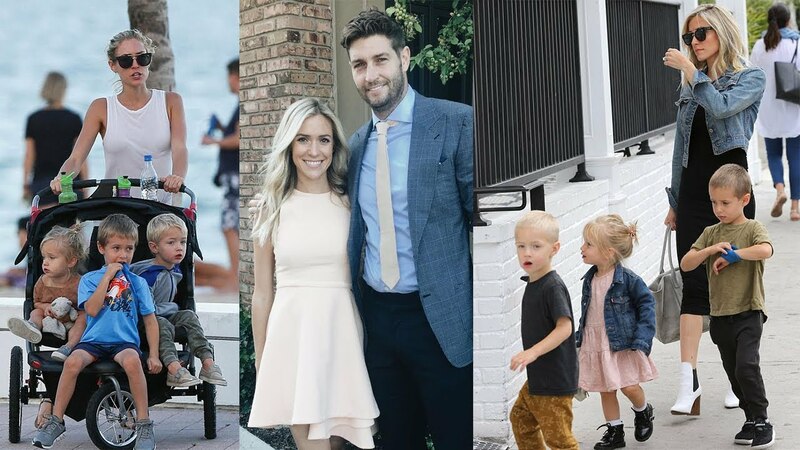 The reality TV star, Kristin Cavallari recently revealed that her husband is the one who is on the more stricter side when it comes to their family of 5. 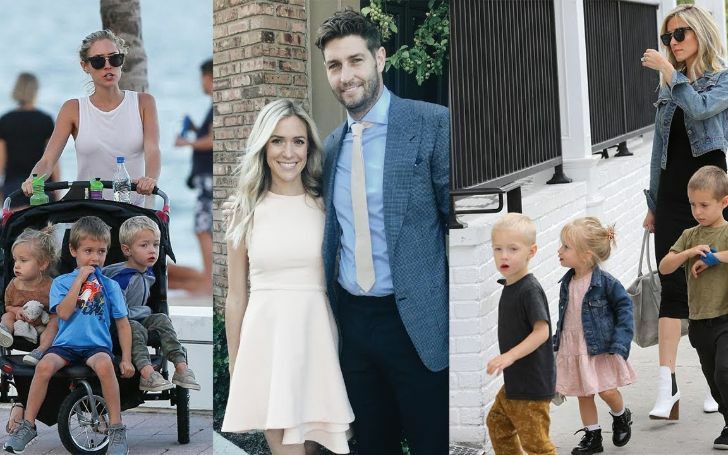 The Very Cavallari star and her husband Jay Cutler who is a former NFL quarterback, are parents to three beautiful children Camden,6, Jaxon,4, and Saylor,3. The family is currently busy with their hit E! reality show which is why they are currently living their lives in the public eye. Moreover, making an appearance at her Mommy & Me brunch at the Coast Lounge, the 32-year-old agreed to talk with Us Weekly revealing the information. The former Hills star also confessed being hard on her mom as a kid. To add up, she also acknowledged the similarities between her and the 3-year-old daughter Saylor saying that the 3-year-old resembled her 'sometimes difficult' trait. Cavallari also revealed that the 3-year-old cutie is allergic to the word no and provides a taste of her temper-tantrums if demands aren't met. Comparing son Camden to his father, the star said the 6-year-old is a very good boy. Adding up to the conversation, Cavallari also gave an insight into a brand new collection of her Little James clothing line. In addition, she also maintained that the two if her youngest kids actually like helping their mom with the work related to the line. Moreover, Kristin also gushed about the boys and their unique fashion taste. As one of an Instagram user accused Cavallari of getting botox, she recently made it to media headlines. The user posted a photo of Kristin during her time on The Hills alongside a photo of her while attending the Golden Globes, that she posted on her Instagram account. The caption on the post accused the reality star of making changes to her face including eye-filler and botox. Kristin wasn’t too keen on the accusations once she found out about the post. Moreover, she also set the record straight, maintaining to have never touched her face but made use of a little sarcasm while thanking the page for the compliment. To get a more vivid sneak peek into happenings of the lives of Kristin and her husband Jay fans must stay aligned with the new episodes of Very Cavallari on Sunday evenings on E!